Are you serious about wanting excellent health? Are you committed and ready to heal? Let me introduce you to the world's largest natural healing profession: chiropractic. 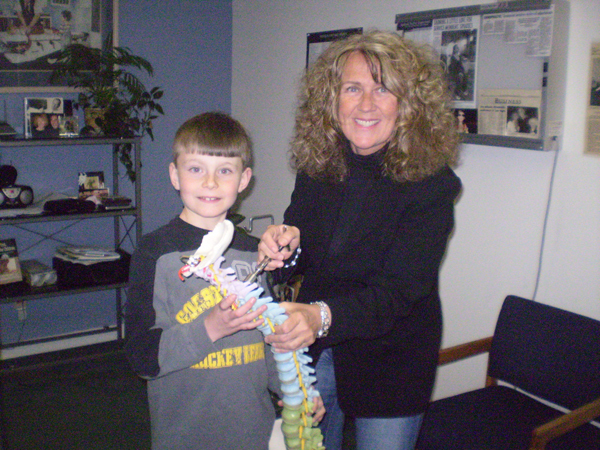 With over 40 years experience I have helped thousands of people including babies and children heal conditions that were thought to be chronic and unhealable. Never Tried Chiropractic? Learn More and Schedule Your First Session With Dr. Bonnie Today! 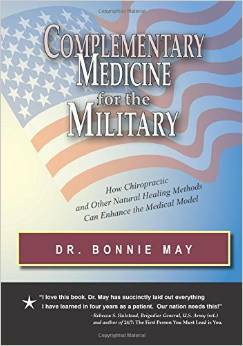 Dr. Bonnie May's NEW book!